At the age of nine or so I decided that I must know what was inside of an Etch-A-Sketch. I quickly devised a brilliant plan: I would smash it with a hammer. To dull the sound I covered the Etch-A-Sketch with a cushion from my parents couch and BAM! Whacked the sucker, heard it crack, gangbusters. Turns out it was filled with aluminum powder. Also turns out that aluminum powder set free from it’s protective case is like dealing with loose spray paint. The cushion looked like a unicorn did a runny silver diarrhea on it. I disposed of the broken Etch-A-Sketch, put the cushion back on the couch, explosion side down, and the stain was never mentioned. Ever. Those rules are not being followed here. 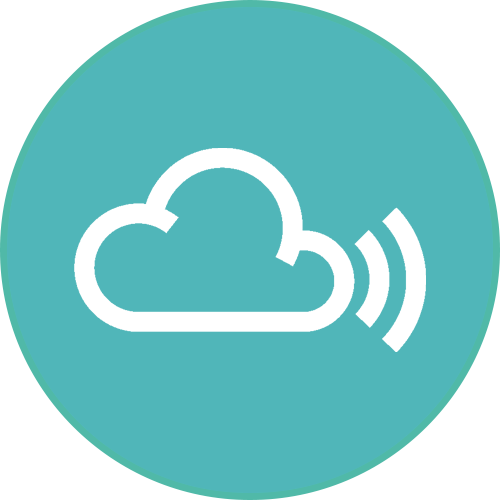 From the sounds of it, the magnetic dust is experimenting with digestion for the first time. 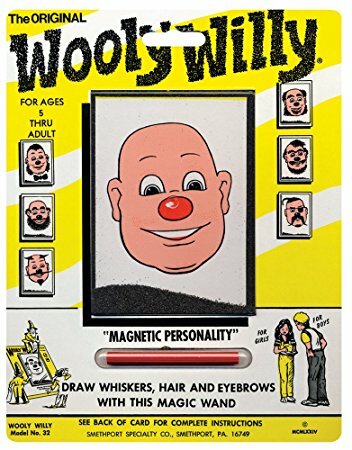 A dangerous move, considering Wooly Willy hasn’t had a body since being created in 1955. Instead of uni brows and mustaches it’s forming ascending colons and gallbladders. Heavy chunks of noise protein break into amino acids as loops degrade. Dilloway devotees know this zone well — A haunting series of celiac cycles closing in on you. The feeling of wearing a bug’s shell. Cartoon Forest ooze right into those degenerative duties. I’m not a detective, but I think it’s safe to assume that plenty of tape manipulation was going down in Edinboro, PA the night this was all recorded. Who is Cartoon Forest you may or may not have asked? Ryan Emmett – Co-zoner for White Reeves Productions. His old band, Hunted Creatures, used to send me cute Xmas cards and I suspect he “inhales” if you catch my drift. Eric Messerall – I don’t know who this is, but if you google their name the Twitter acct @fartsarejazz comes up. Michael Skz – In addition to Cartoon Forest Michael put out a tape under the name Earth/Vessel. Also his last name has no vowels. I don’t know who is the Whiskers, Hair, and Eyebrows of the group, but I hope to find out one day. 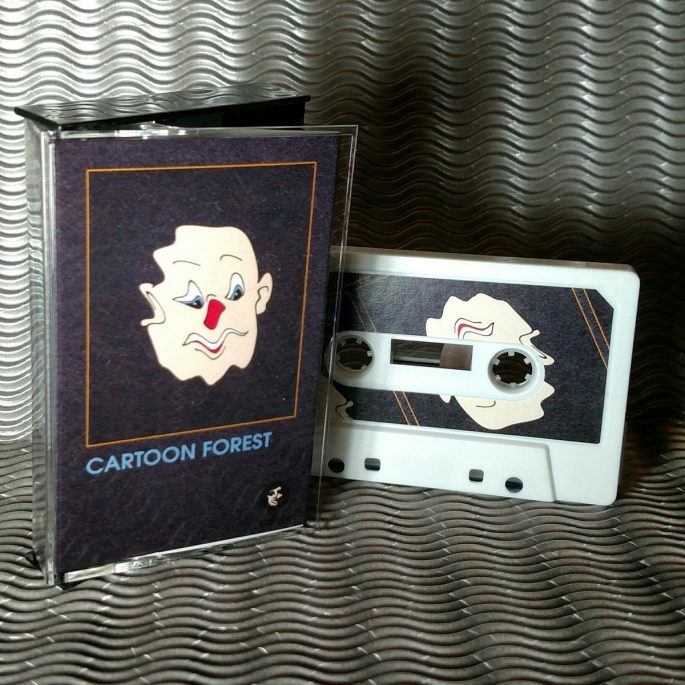 Cartoon Forest is for ages 5 thru adult. Buy a copy before they are bye-bye.